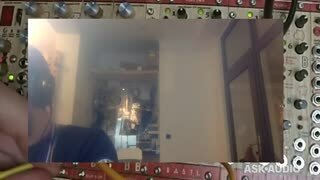 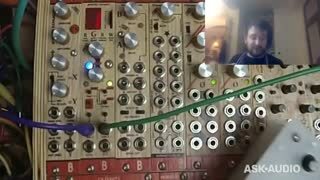 Bruno, of Bastl Instuments, shows us a number of their custom Eurorack modules. 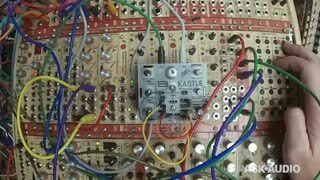 From the ever popular Kastl and Bit Ranger to the epic Popcorn Sequencer. 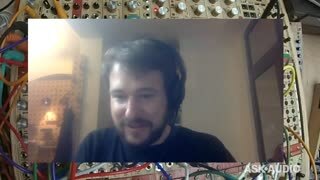 If you are a fan of Euroracks you will be a fan of this Lecture! 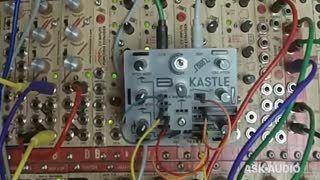 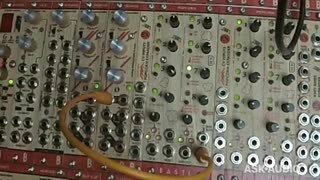 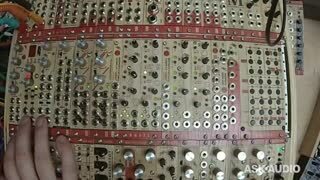 Win a Bastl Kastle Module - there will be a raffle during this Free MasterClass! 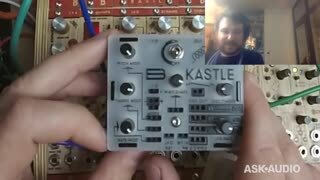 In the Czech Republic, the word "Bastl" refers to DIY Electronic production. 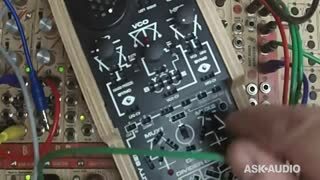 Bruno's Bastl Instruments has certainly taken this concept to the next level! 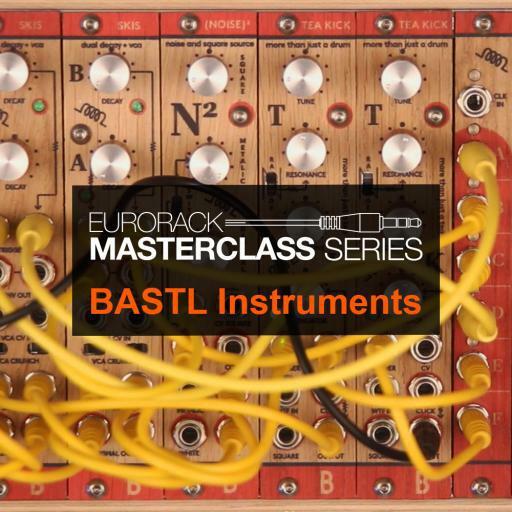 In this FREE 1-Hour MasterClass by Bastl Instruments, you'll get an insider's view into how their gorgeous Eurorack modules work - and sound. 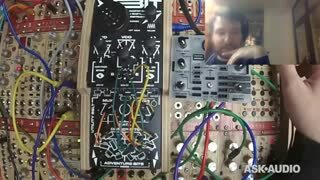 30 minutes of Q&A will follow the lecture, so save up any questions you have for the Bastl team!